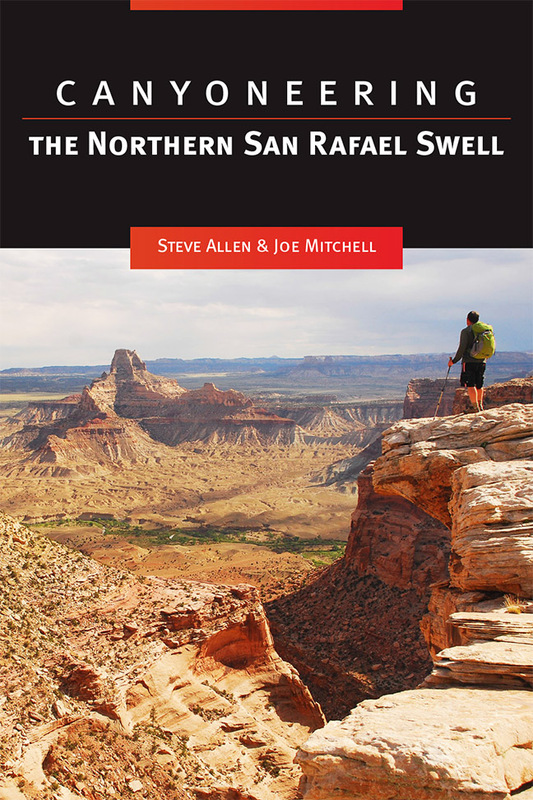 Steve Allen started hiking the San Rafael Swell in 1972. He has guided many trips for the Telluride Guide and Mountaineering School, Colorado State University Mountaineering Club, and the Sierra Club. He is also the author of Canyoneering 2: Technical Loop Hikes in Southern Utah (The University of Utah Press, 1995) and Canyoneering 3: Loop Hikes in Utah’s Escalante (The University of Utah Press, 1997). Joe Mitchell has been exploring wild places on foot since childhood. A fly fishing guide by trade, he is passionate about introducing others to the meaningful experiences that only the wilderness can provide. He is also the coauthor of The Hayduke Trail: A Guide to the Backcountry Hiking Trail on the Colorado Plateau (The University of Utah Press, 2005).